Whether you are shipping your car to or from Ohio, Best Price Auto Shipping is your online source for getting the BEST PRICE on shipping your vehicle. Fill out the short, simple, no obligation quote form to the right, then start receiving and comparing your auto transport quotes. Do you need to ship a car to or from the State of Ohio? Ohio is one of the most beautiful states to live or visit in the United States. 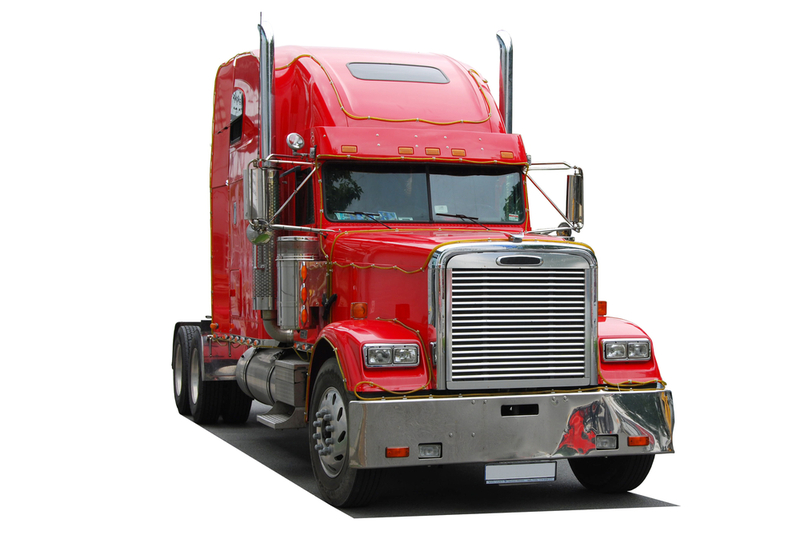 Maybe your are relocating to Ohio or just need to have your vehicle transported to or from here, either way at Best Price Auto Shipping we will guide you through the entire Ohio auto shipping process. Whether you need to ship one car or multiple vehicles we got your covered, just simply fill out the short, simple quote form above, or call 800-691-2347 to start receiving Ohio auto transport quotes. You might be interested to learn a few fun facts about the great state of Ohio, for example did you know Ohio was first colonized by French fur traders, who lost it to the British regime owing to the French and Indian war in the year 1754. After the American Revolution, the British gave up the control of Ohio to the nascent United States of America. Geographically, Ohio lies on the northeastern edge of the Midwest region of the U.S. In the north of Ohio, Lake Eri is present, while Pennsylvania lies in the east. Kentucky lies in the south, Indiana in the west and Michigan in the northwest of Ohio. Ohio is the 17th state to officially join the United States of America and it obtained statehood on 1st March, 1803. Ohio bears the nickname; “The Buckeye State”. The colonists had adorned Ohio with a lot of Buckeye tress, which is partially the reason behind the nickname. The other reason is that during the Presidential Campaign in 1840, William Henry Harrison’s supporters used the name and materials from Buckeye trees symbolically to support him. In terms of area Ohio ranks 34th in the United States of America, with an area of around 44,825 square miles (approximately 116,096 km2). However, Ohio ranks 7th by population and is one of the most densely populated states of the U.S. According to July 2014 estimates, the population in Ohio is around 11,594,163. The capital of Ohio is Columbus, which is also by far the most heavily populated city in Ohio. According to the projections of 2013, Columbus has a whopping population of 822,553. Other major cities in Ohio are Cleveland, Cincinnati and Toledo, all having respective populations of 390,113, 297,517 and 282,313 according to the official estimates of July 2013. On average, weather is warm in Columbus in summer and reaches a peak of approximately 86°F (29.8°C) in July. In winter, however, the weather becomes very cold and it lowers to as much as around 21°F (-6.3°C). Ohio has a rich soil, plenty of mineral resources and a good location, which has helped it to grow as a manufacturing state. In fact, since the mid-19th century, Ohio has shone brightly in the area of manufacturing. As time progressed further, Ohio became the leader in machine-tool manufacturing, 2nd best in steel manufacturing and a pioneer in oil refining and production of rubber tires by the end of 20th century. Major imports of Ohio include crude oil, medical supplies, gearboxes and accessories for vehicles. Chief exports from Ohio are civilian aircraft engine and parts, soybeans, spark ignition engines, gas turbines and its parts. Lincoln Highway is a major and famous highway which passes through Ohio. It spans to a stretch of approximately 3,389 miles (5,454 km) and passes through 12 other states including New York, New Jersey, Pennsylvania, Indiana, Illinois, Iowa, Nebraska, Colorado, Wyoming, Utah, Nevada and California. The National Road, a designated National Scenic Byway, is also a very famous and beautiful route in Ohio. It is also the first federal road in the U.S. U.S. Route 40, a major and important highway in the U.S., passing through 12 states, is also built over this famous route. Ohio Scenic Byway, another National Scenic Byway, is also an eminent and stunning highway in the U.S. It runs along the entire length of Ohio River (452 miles) in Ohio and offers pleasant and beautiful views. It starts with U.S. 39 at East Liverpool and ends near the Indiana border. Besides the aforementioned highways, Drover’s Trail Scenic Byway, U.S. 250 and I-70 are some other notable highways in Ohio. In terms of fuel prices, Ohio is in the lower mid-range with the current price of regular gasoline around $2.51 per gallon. 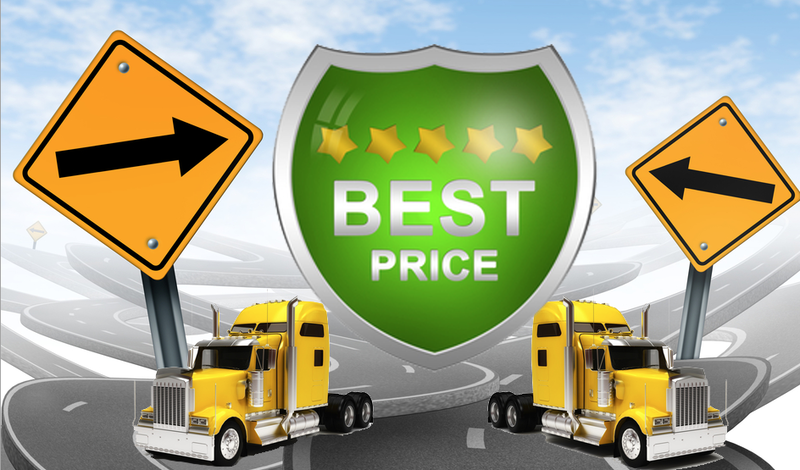 So whether you are shipping a car to Ohio or from Ohio, Best Price Auto Shipping has you covered.